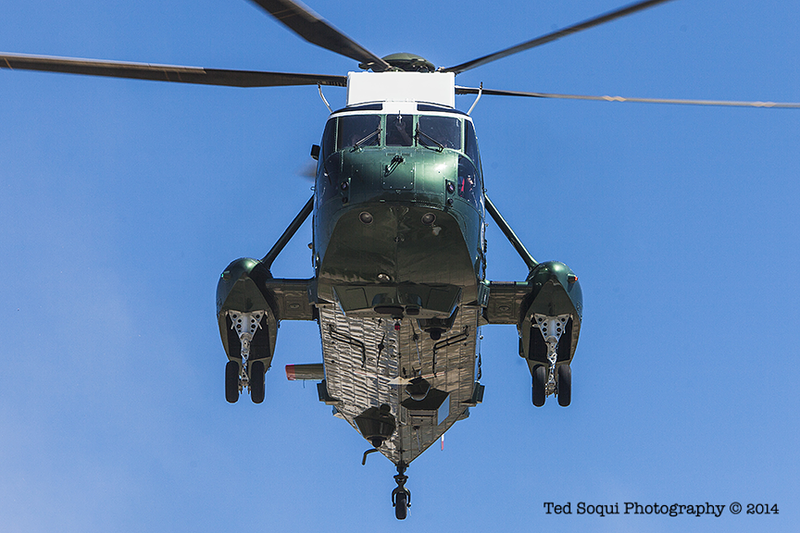 President Obama landed at Los Angeles High School via the Marine One helicopter today. 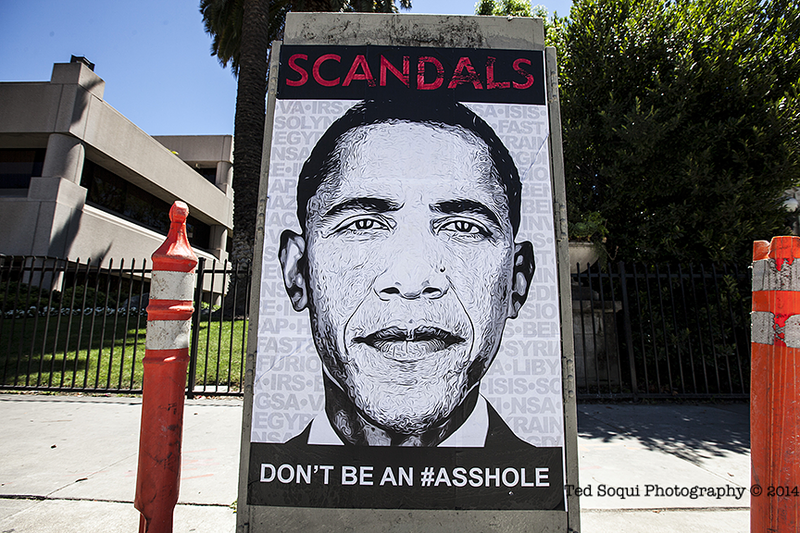 He sped off in a Presidential SUV up Rossmore Ave. to a fundraiser at the home of Shonda Rhimes, creator of the hit TV show "Scandal." About 50 Net Neutrality protesters stood in front of LA High to urge the president to make the net a public utility and free from government control. The President is expected to be in town for only 24 hours. Marine One hitting the LZ. 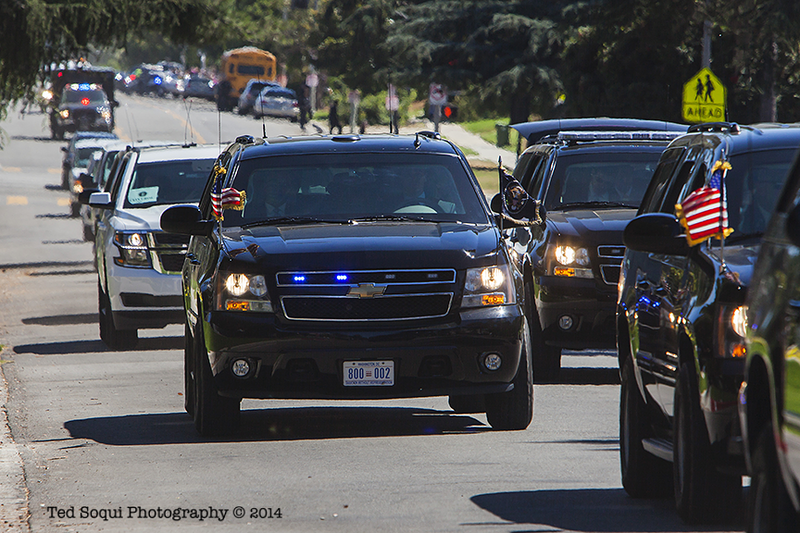 The Commander in Chief rolling in LA.